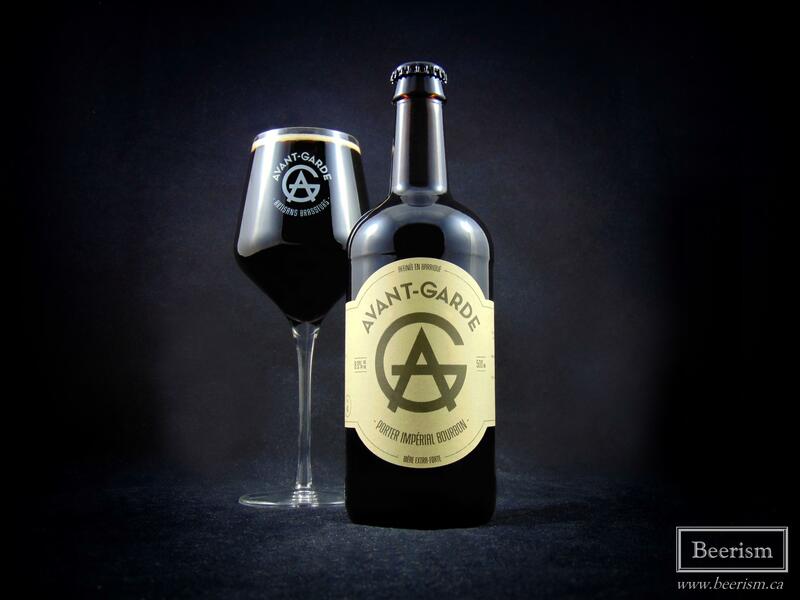 A few weeks back, Avant-Garde Artisans Brasseurs hosted their second ever barrel-aged bottle release at their home inside the Oshlag brewery in Montréal. This contract brewery, with Renaud Gouin and Shawn Duriez at the helm, has had a pretty exceptional year. Last April these guys dished out some tasty barrel-aged offerings that were pretty well received. I wrote about them right here if you are interested. As well, Renaud’s other brand Bières Jukebox was one of the first in the province to tackle the now extremely popular “Milkshake IPA” by releasing New Wave. Personally, I have issues with this lactose craze, but New Wave was really solid, and something I revisited a few times. Unlike a lot of other breweries, these latest barrel-aged bottles from Avant-Garde’s are also being sold at many locations throughout the province. So if you are looking to purchase them, check your local beer store. 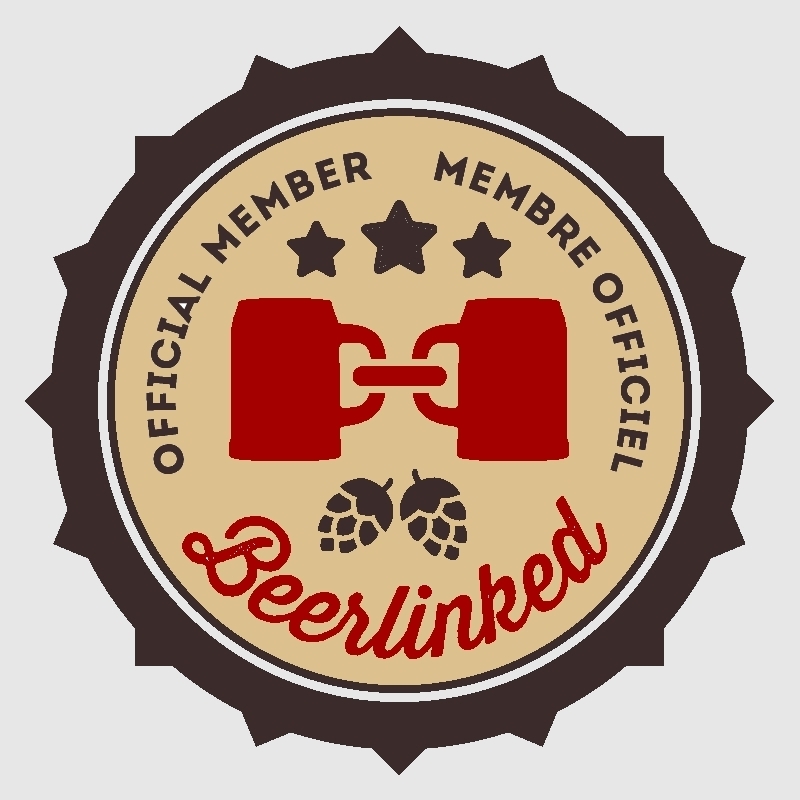 I’ll be talking about three beers today. The first two are the same beer, but treated slightly differently. Both are an imperial porter, and both are bourbon barrel-aged, however one of them has the addition of coffee beans skillfully roasted by Dispatch coffee here in Montreal. 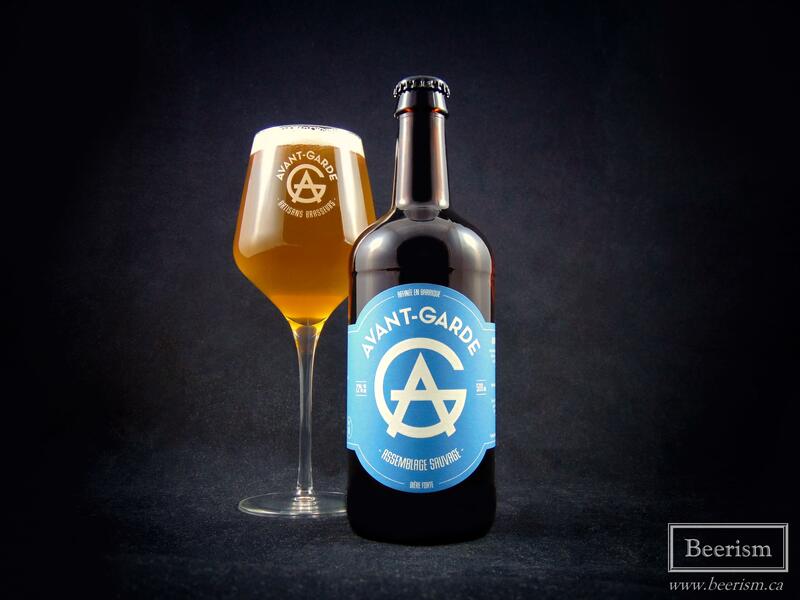 Lastly, we have Avant-Garde’s first blended wild ale. With that said, let’s dive into these bottles! To begin, let’s start with the coffee variant, because well, why not. The nose wafts huge coffee aromatics mixed with loads of fruity dark chocolate notes and some serious bourbon-soaked oak. Up front the carbonation is a touch too low for me, but there is a nice medium-bodied mouthfeel that makes up for it. Like the nose, the coffee is the star here, and blasts your senses with dark-roasted beans. The barrel is also quite intense, carrying lots of vanilla and oak, which ultimately balances nicely against the coffee. Lots of mocha and general chocolateyness come through as well. The finish is long and lingers, putting forth some coffee induced bitterness and light boozy bourbon-barrel astringency which helps cuts through any sugars. I really like the coffee and barrel profile on this beer, but for my tastes I’d love a bit more carbonation to help clean the palate. That said, I really enjoy how this worked overall; it almost drinks like a spirit. Here we have the non-coffee variant. The nose is a big vanilla bourbon bomb, mixed with a lot of chocolate, toasted nuts, light roasted coffee beans and a serious caramel-like, bananas foster thing. The palate is rich in bourbon deliciousness, delivering huge (and I mean huge) vanilla and oak. That said, the body is rather light, but works a bit better here if compared to the coffee variant (not sure why, exactly). The finish carries a lingering bourbon astringency, cutting through any sweetness. Milk chocolate, banana cake, and bourbon-soaked vanilla beans make up the general flavour profile, alongside rich bourbon-infused oak. It’s highly accessible and goes down easy, providing a potency and drinkability at the same time. 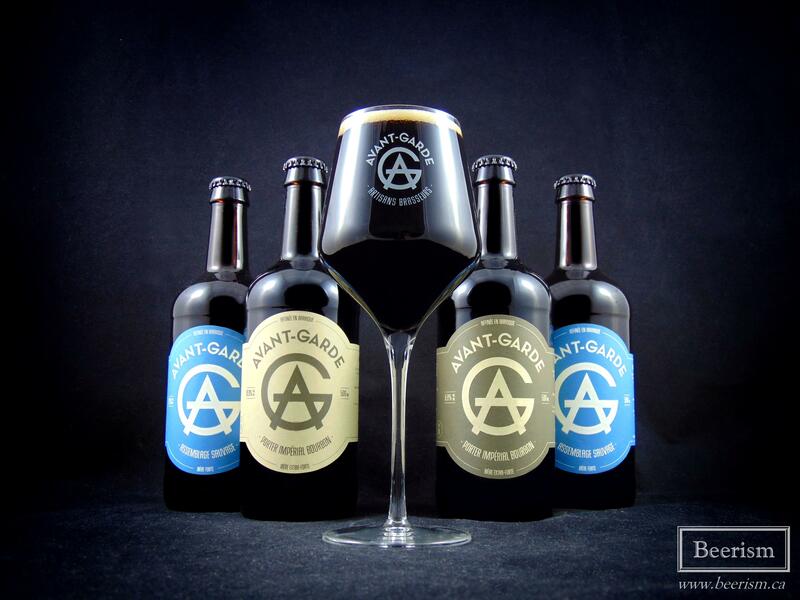 I’m happy to see that Avant-Garde is brewing some interesting and downright delicious barrel-aged offerings. This is the second bottle release for them, and their products are improving with each launch. Assemblage Sauvage is especially good, and is up there as one of the best beers I’ve reviewed from Quebec this year. Congrats gentlemen, I look forward to the next one!